Rihards Lībietis Orchestra is a quintet that consists of Rihards Lībietis (guitar), Gints Smukais (guitar), Toms Lipskis (bass), Matiss Repsis (percussion instruments) and Erna Daugaviete (cello). 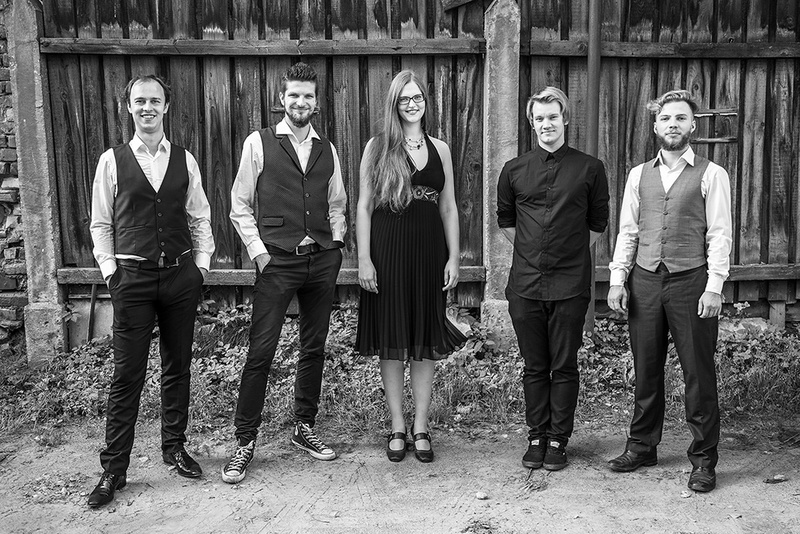 The band performs dynamic instrumental world music and has performed all around the Baltic states. Their new EP “Reflections” – featuring collaborations with well-known Latvian singers such as Goran Gora, Kristine Praulina and others – was just released in September 2018. 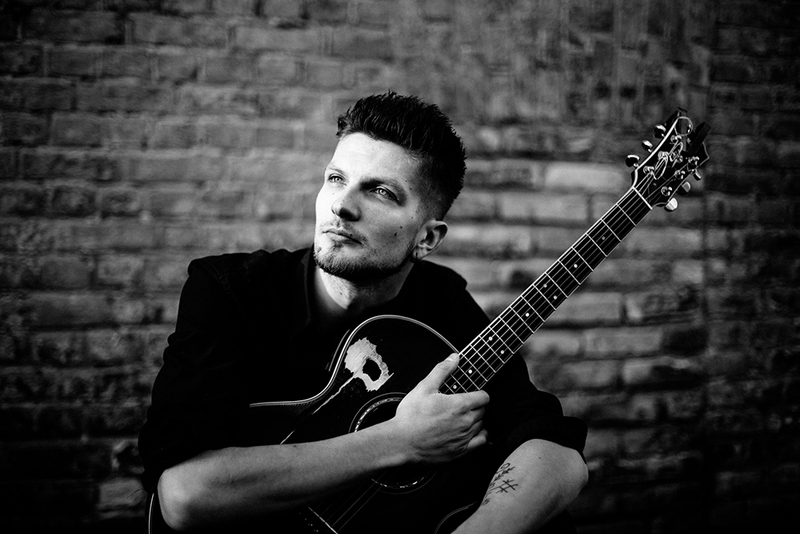 Rihards Libietis is a young Latvian musician. He is a guitar player who regularly performs not only as an acoustic artist, but also in the bands Pacific K and The Originals; he also works with various other musicians. 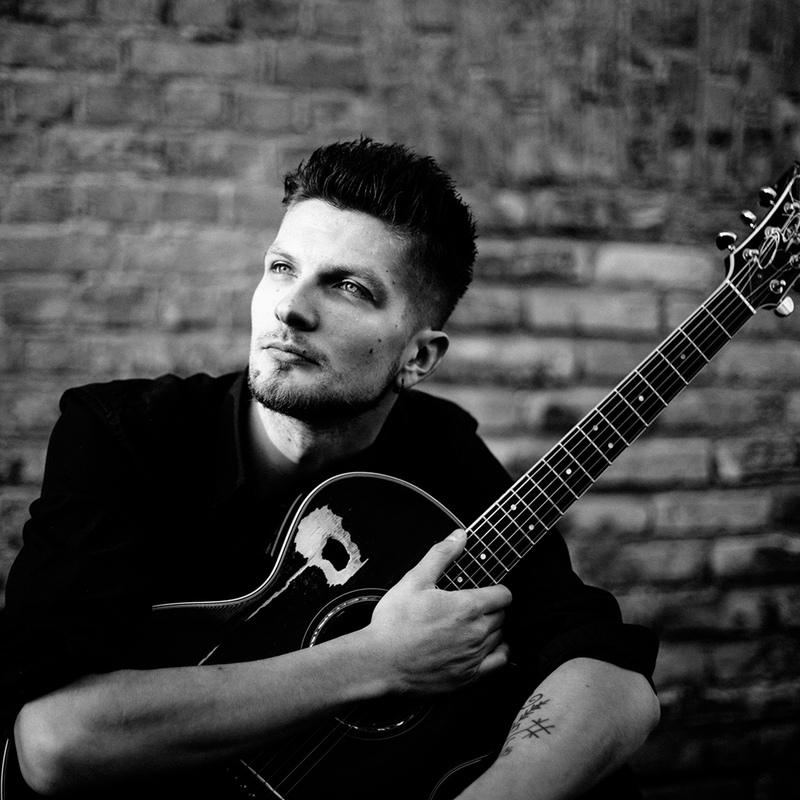 He has recorded 5 albums: “Reflections EP” (2018), “RL Orchestra Live in Concert” (2017), “Gadalaiki.Pavasaris.Ģitāra.” (2017), “Scream, Breathe, Cry” (2015; also nominated for Latvian Music Awards that year), and “RL Elektronix” (2015). He has also participated in theatre plays such as “Bannija Manro Nāve” (2017) and “Izraidītie” (2013) in the Dailes Theatre (with Ryga), “Noķer Mani” (2015) in Ģertrude Street Theatre and others.